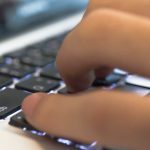 Getting remote access to devices is now becoming a norm, all thanks to those wonderful apps that make this task possible for us. You can now live in one continent and control a device that is located on another continent right from your couch. If you don’t feel like getting up and changing an option on your Mac, then you also have the option to use your iPhone as a remote controller for your Mac. That way, you can control almost everything on your Mac right from your iPhone sitting on your bed. 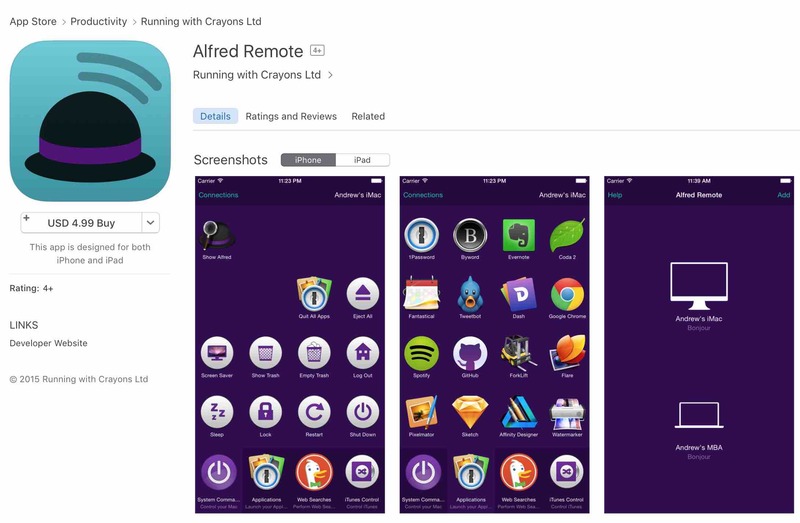 Alfred Remote is an app you must have if you ever think of controlling your Mac from your iPhone. The app lets you do many of the tasks on your Mac with a single touch on your iOS device. The app allows you to launch apps as well as system settings right from your iPhone. You can also launch folders and files in the Finder using the app. One great thing about the app is it lets you combine your key combinations into a single icon that performs the same task as the keyboard shortcut when tapped on. Not only that, but there are tons of other features that you can use once you have installed the app on your devices. So, go ahead and grab the app for $4.99 from the App Store. If you need remote access to your Mac only to play around with the iTunes app, then the iTunes Remote app is worth checking out. 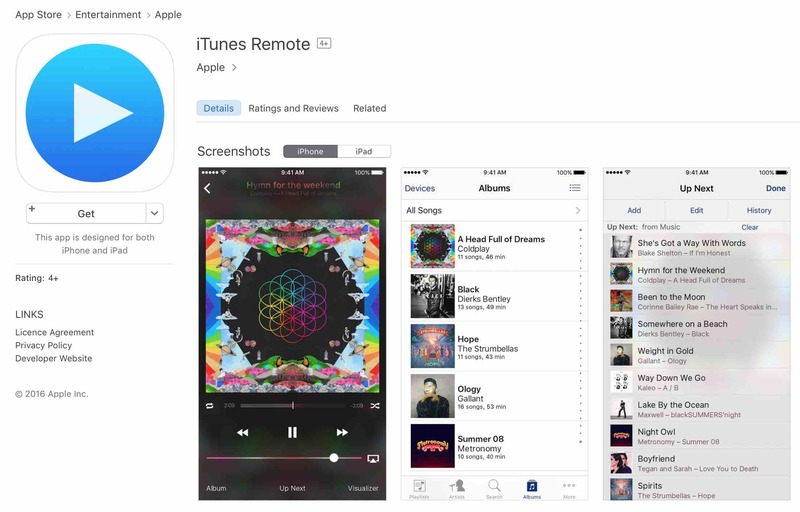 The app lets you control almost all the functions of iTunes right from your iPhone. With the app installed on your iPhone, you can browse your music library located on the Mac that contains albums, songs, artists, and so on. You can also create new playlists and edit existing ones to add or remove tracks to them. If you feel like listening to a song but can’t find it on your screen, the app has the search feature that helps you locate the track you’re looking for. There are also options for playing the track, pausing the track, forwarding and backwarding the tracks, and so on, in the app. The app has been developed by Apple, and it’s available for free on the App Store. 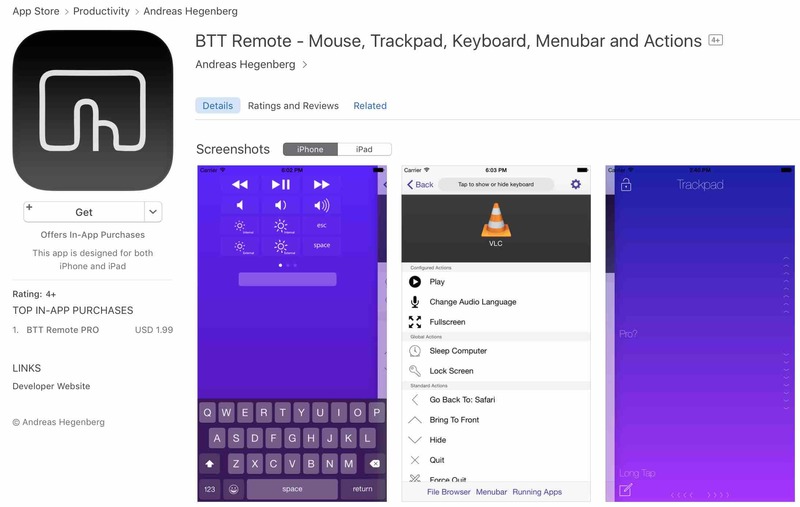 BTT Remote requires you to have their app installed on both your iPhone and on your Mac for it to help you remotely control your Mac from your iPhone. Once you have got the app installed on both of your devices, you should be able to start using the app. 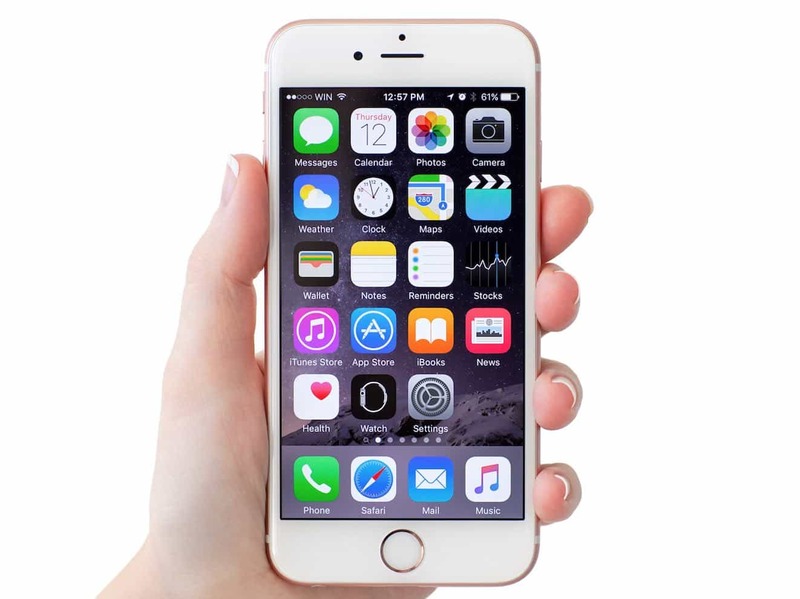 The app lets you use the built-in trackpad on your iPhone for moving the cursor around o your Mac, you can access the menu bar apps with the app, you have the built-in keyboard to type text, and you also have an integrated file browser for locating and accessing the files and folders on your Mac. The app is super easy to use and basic features are free while advanced features will require you to upgrade to the Pro version of the app. So, above were some of the ways you could control your Mac right from your iPhone. Let us know if you use any of these ways to control your Mac and how they worked out for you in the comments below!